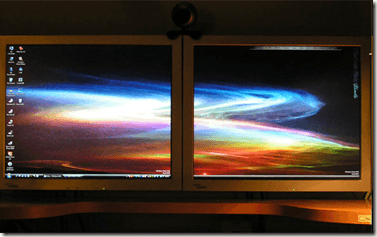 Using two monitors with a single PC has become a necessity for many advanced PC users. Â With more than one monitor, you can handle more tasks and increase your productivity. 1. We will use a laptop and an ordinary monitor as an example, we will label laptop monitor as monitor 1 and ordinary monitor as monitor.Â You may use the same steps on a desktop as long as it has more than one VGA or DVI ports. 2. 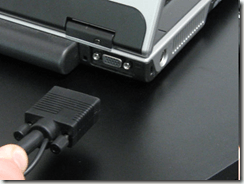 Connect the VGA cable of monitor 2 to the VGA socket of your laptop. The VGA socket is usually a blue color and has 15 pin holes. And almost all laptop have a VGA socket. You can do this while your laptop is turned on. 2. A window will pop-up, just click the option that tells you to extend this monitor. 3. 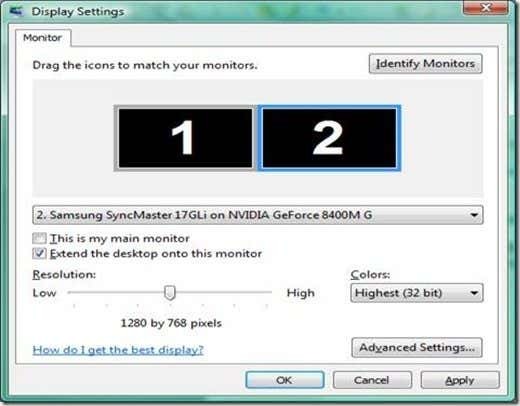 Now you will see both monitors with the same display, as if you just have two monitors doing the same thing. This kind of setup is the best when making presentations using PowerPoint. 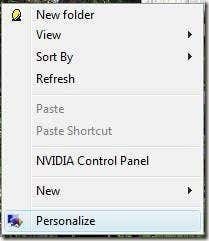 The following steps will let you extend the Vista desktop so you can two displays with different windows on them. 4. Right click on your desktop and click â€œpersonalizeâ€. 5. Then click on â€œDisplay settingsâ€. 6. 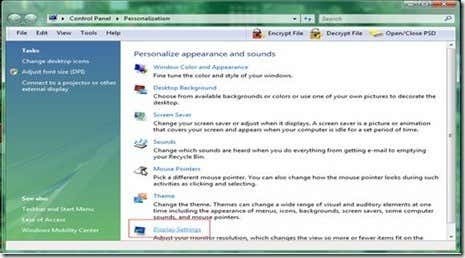 The Display Settings window will pop-up as shown below. 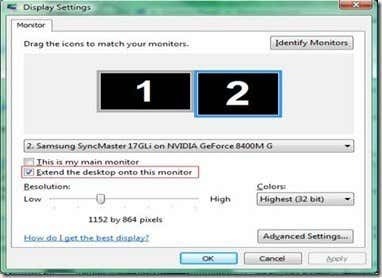 Click on monitor that has a number 2 on it, then check â€œExtend the desktop onto this monitorâ€. You can also position your second monitor anywhere you want from right, left, top or bottom by just dragging the monitors. By the way, you can add more than 2 monitors as long as you have a motherboard that can support more than 1 video card.Â Â For example, if you have 2 video cards with two DVI outputs then you can have up to 4 monitors on a single desktop.